The best way to deal with credit card fraud is to avoid fraud from the get-go, because once you have become the victim of credit card fraud, you will encounter vast difficulty in fully escaping from the damage wrought by the fraud. To avoid fraud, then, you should keep in mind certain important principles based around the central concept of reducing the risk of credit card fraud as much as possible. Essentially, the primary principle of protecting yourself from credit card fraud is to protect your personal information to the best of your ability. You avoid fraud in this fashion by ensuring that all documents which might have any amount of significant information in them are properly destroyed before you dispose of them, for example. Shredding utility bills and bank statements will go a long way towards ensuring that your personal information will never be available for use in credit card fraud. You will also want to shred any credit card applications that come your way to additionally help avoid fraud. 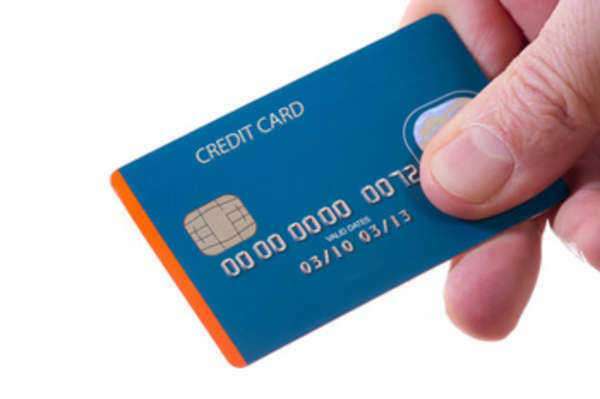 Keeping close track of your actual, physical credit card will help to ensure that you will never become a victim of credit card fraud, as one of the primary sources for such fraud is simply stolen credit cards. This also carries over to simply using your physical credit card; to avoid fraud, you should try to shield the number from view so that people around you can't surreptitiously copy it down. Furthermore, you should only carry one or two credit cards on you at a time; carrying more than that is very likely to cause problems, should the cards be stolen. If you ever find the card missing, then you can avoid fraud by quickly alerting the necessary authorities, ensuring that your credit card is shut down before any fraudsters can use it. Online fraud can bypass some of these more physical protective measures, but still, keeping track of your own information and reducing its proliferation is a good strategy to avoid fraud in general. Do not, for instance, give out your credit card information to anything less than a trusted source. Never give it out over the phone, and don't give it out to a request for it over email. Finally, avoid online fraud by not giving out your information over non-secure websites (normally, you will be alerted if a website is secure or not, and if you're unsure, don't give out your credit card information). Being careful about to whom and when you give out your credit card number will go a long way towards helping you avoid fraud. Simply increasing and maintaining your own awareness of your finances can help out in your struggle to avoid fraud. Keep track of your receipts in a safe place, so that you can check them against your charges later, to make sure everything is correct. Monitoring your own credit card statements closely and promptly, for example, will help you to notice if any strange action occurs, if any transactions do not fit your own records. With such knowledge, you will be able to avoid fraud outright and, if not, at least minimize its damage.